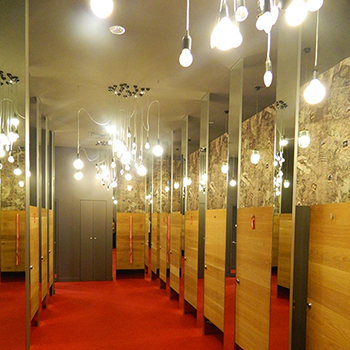 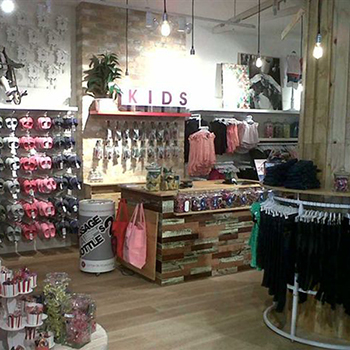 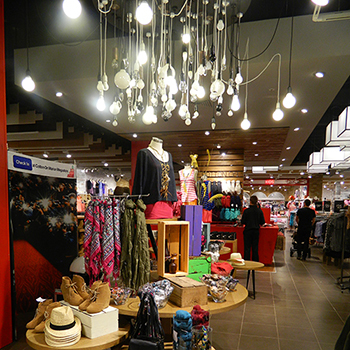 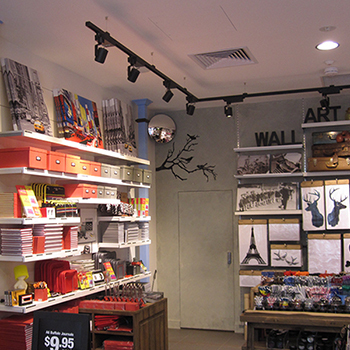 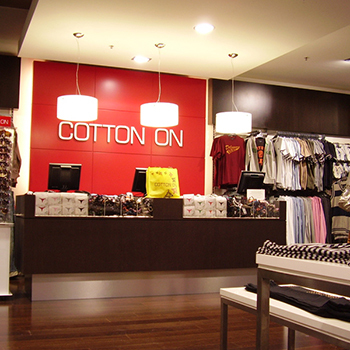 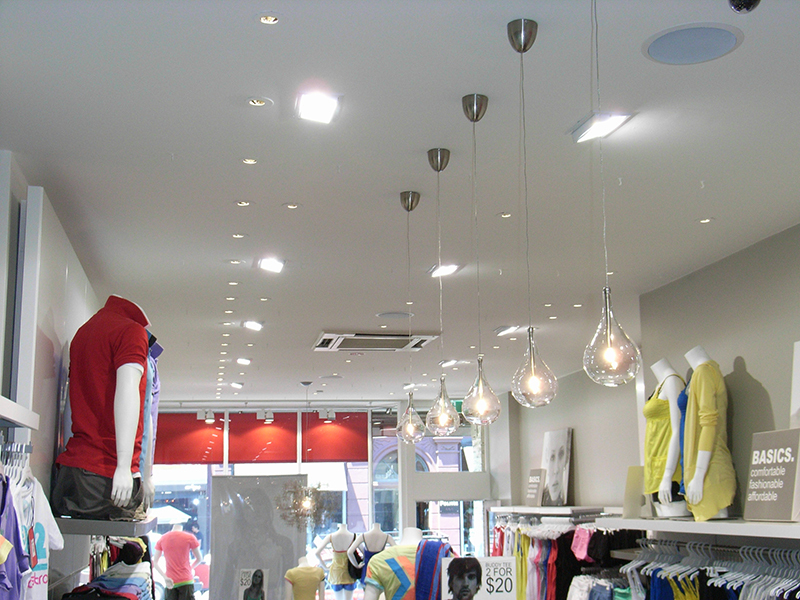 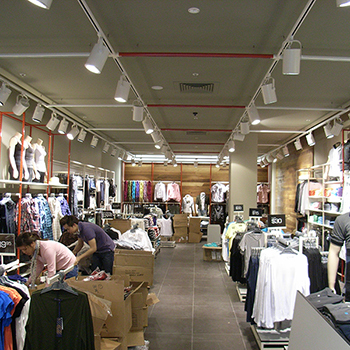 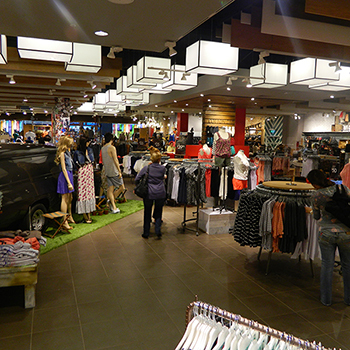 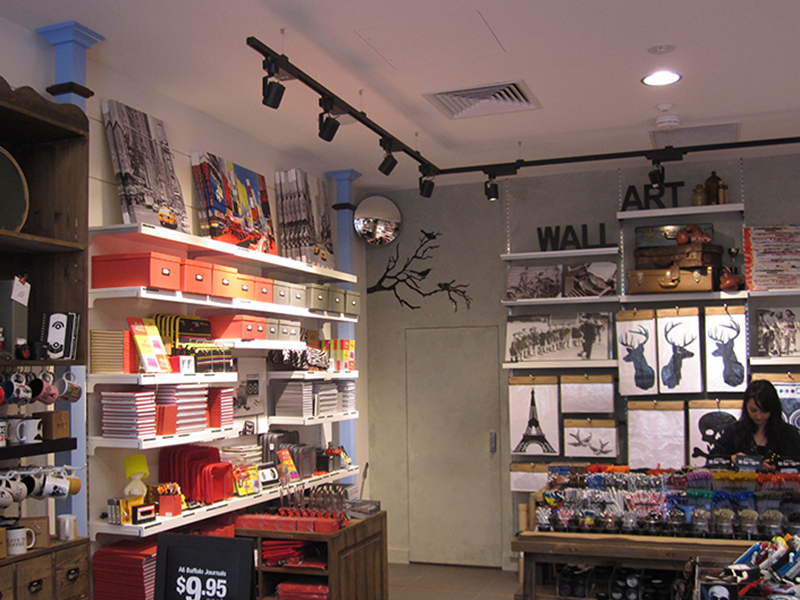 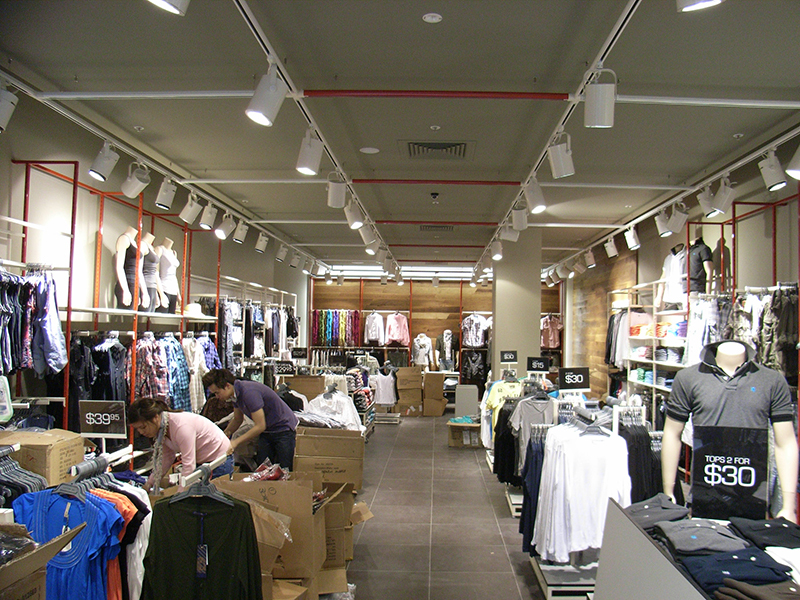 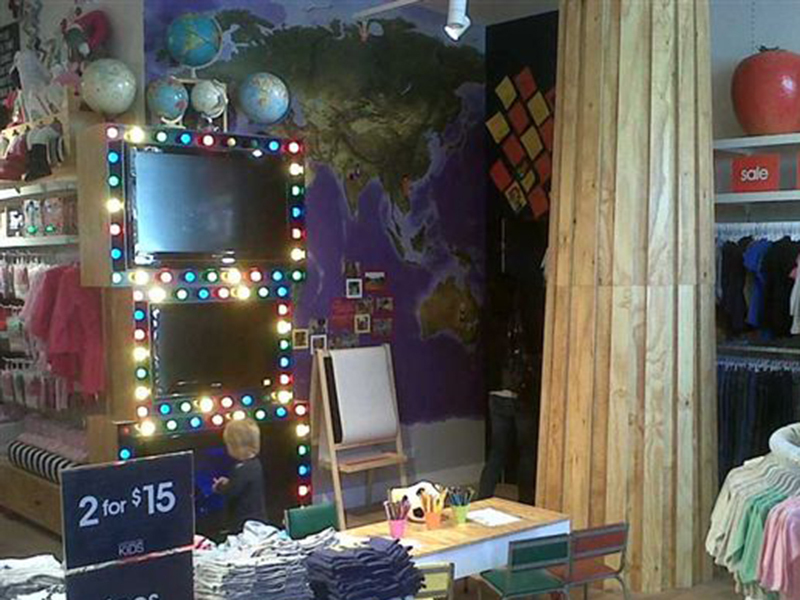 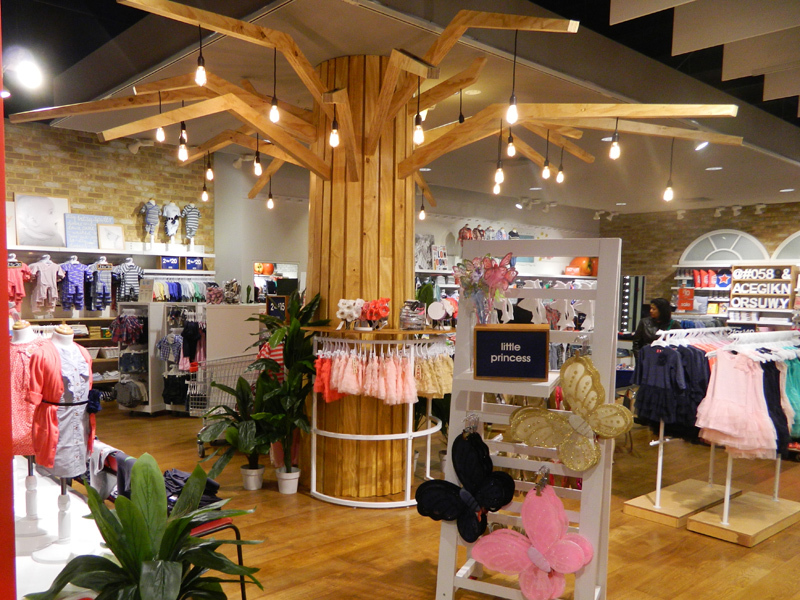 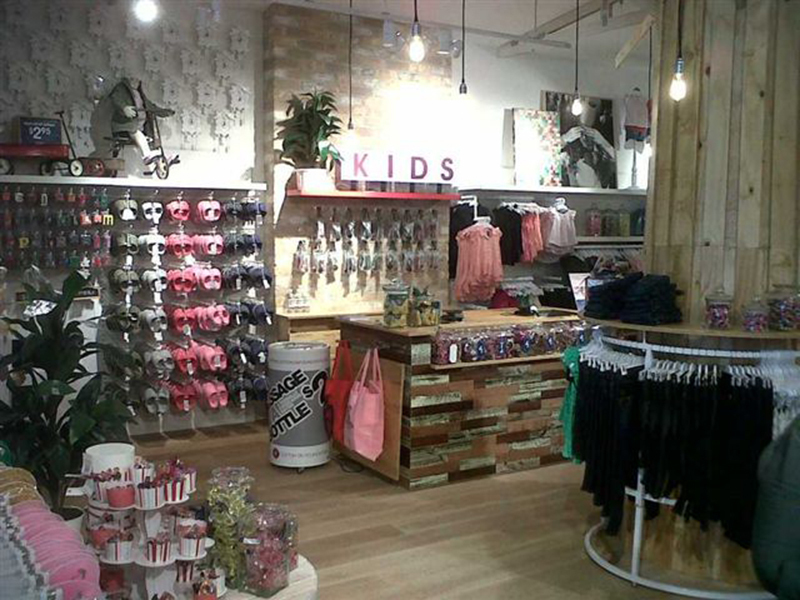 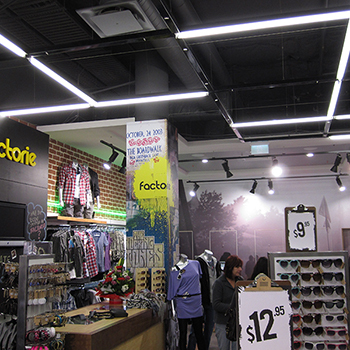 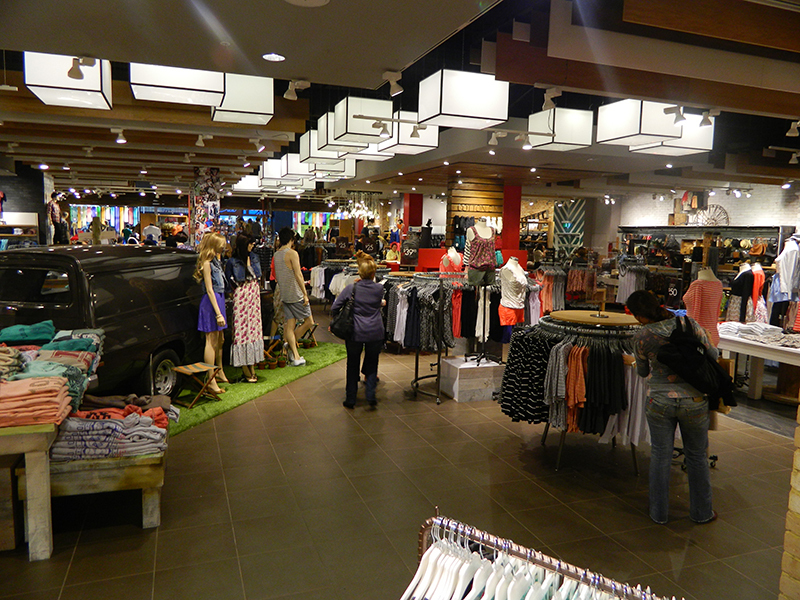 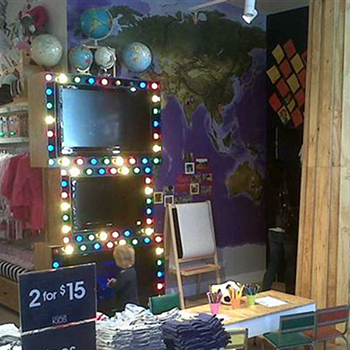 Sonic Lighting is proud to have designed and supplied the lighting for over 800 stores in the past 10 years for the Cotton On Group. 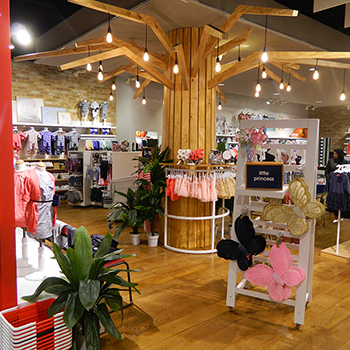 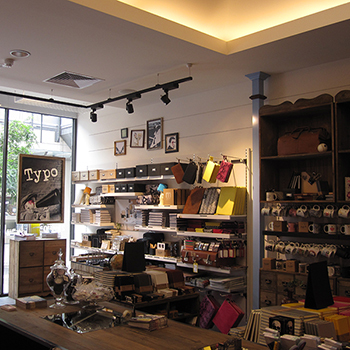 Projects incorporate Cotton On Clothing, Cotton On Kids, Rubi Shoes, factorie, T-bar, Typo and Cotton On Body stores all over Australia, New Zealand and Asia. 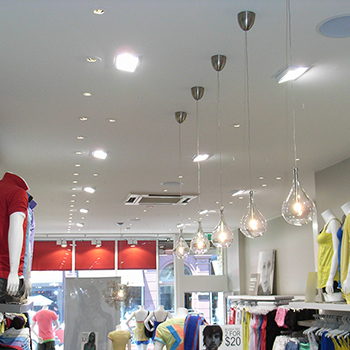 Designs include Arkos Minimax downlights, Twister and Tornado downlights, surface mounted and suspended track systems with Side On, Neeta or Cylinder spots, Prestige fluorescent linear system, custom designed pendants and feature lighting.